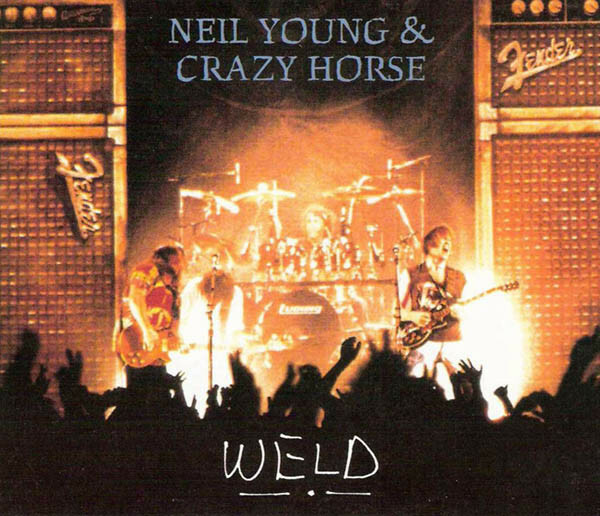 Any folks crazy enough to miss Neil Young & Crazy Horse at the Pacific Coliseum earlier this year now have a chance to redeem themselves quite admirably by purchasing Weld, a live double-disc release that faithfully recaptures Young and his band in all their gritty glory. Clocking in at over two hours, Weld features pretty near every tune that Young performed on his last tour, from the old warhorses (“Cinnamon Girl”, “Tonight’s the Night”) to the new stuff from his latest studio LP (“Mansion on the Hill”, “Love and Only Love”), and the odd cover (Dylan’s “Blowin’ in the Wind”). 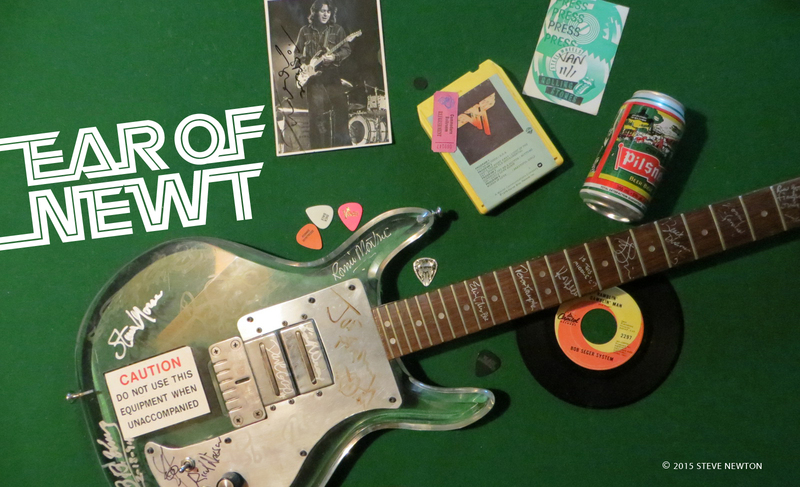 But Young shines brightest on tunes like “Cortez the Killer” and “Like a Hurricane”, when he turns his Les Paul into a seething monster of feedback and sustain. Michael Bolton fans might have to pass on this one.